only weights 2.6 KG. 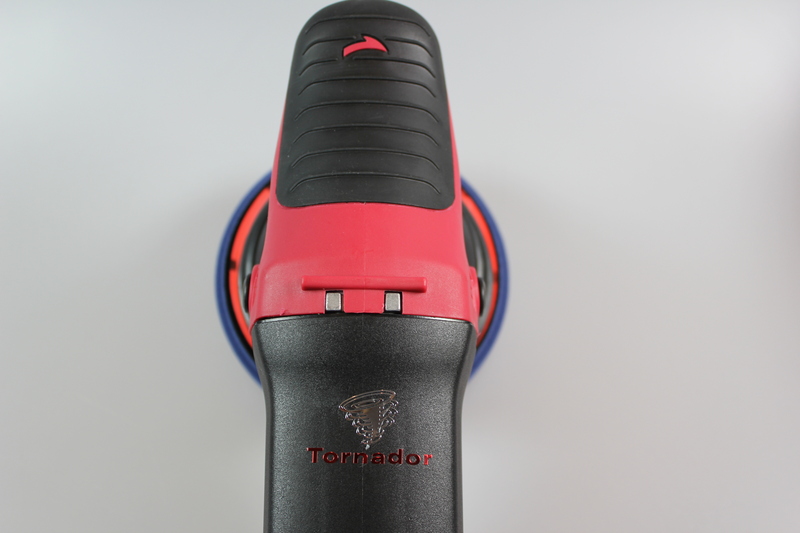 This makes PH-15 very easy to use. 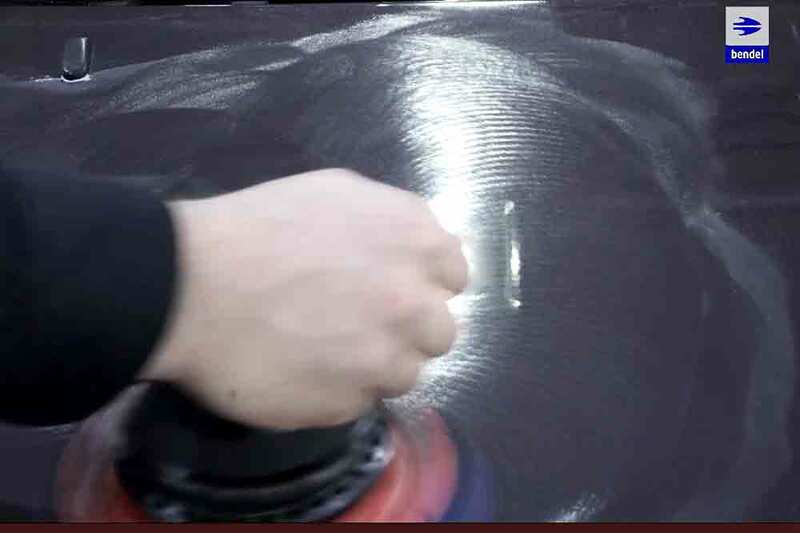 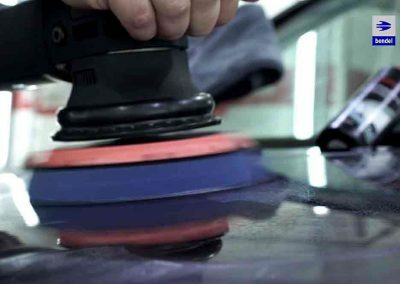 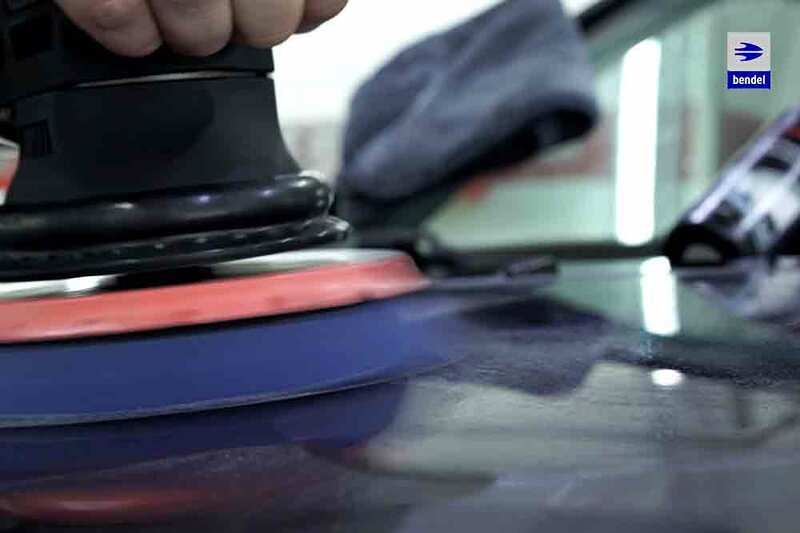 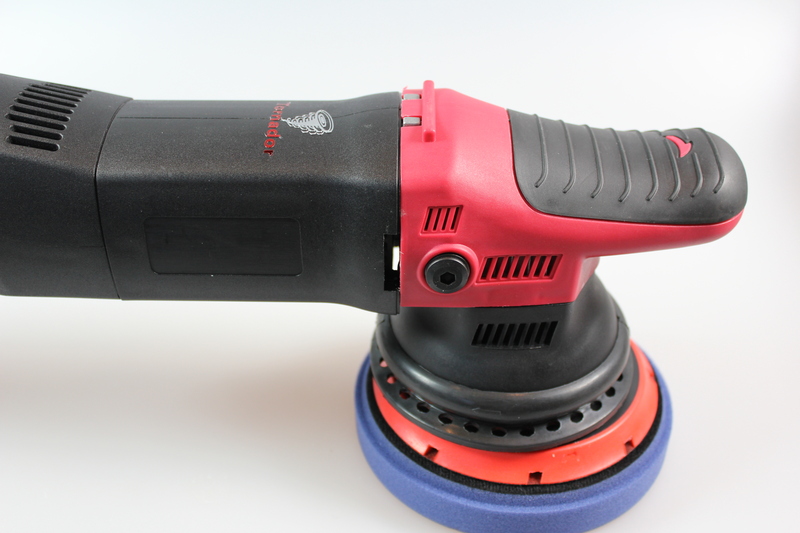 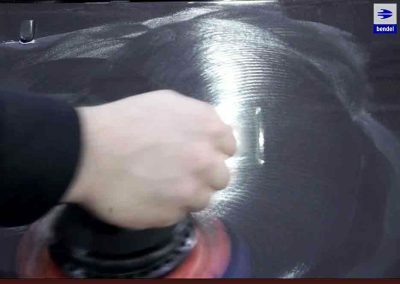 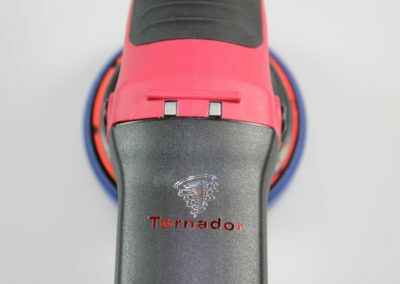 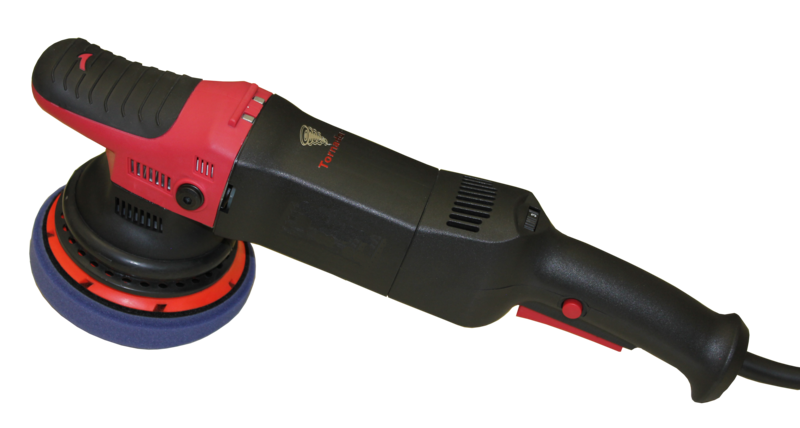 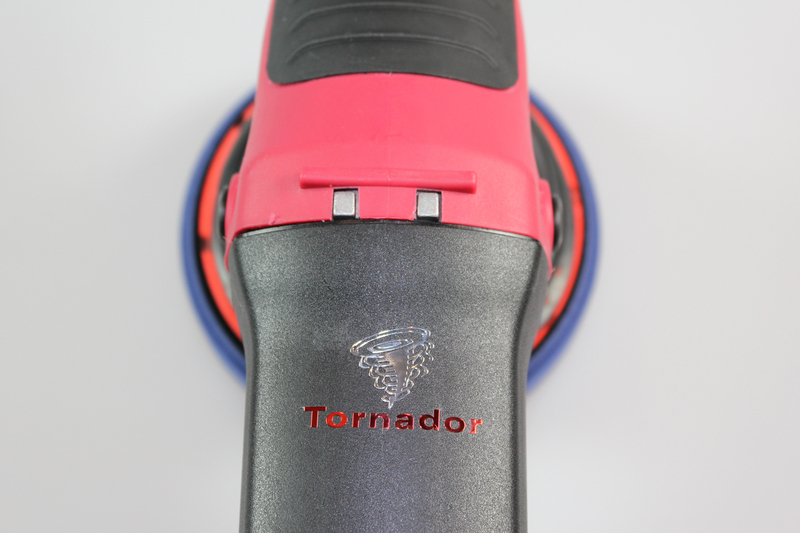 The extreme running smoothness and low level of vibration make the new polisher a great choice for continuous operation. 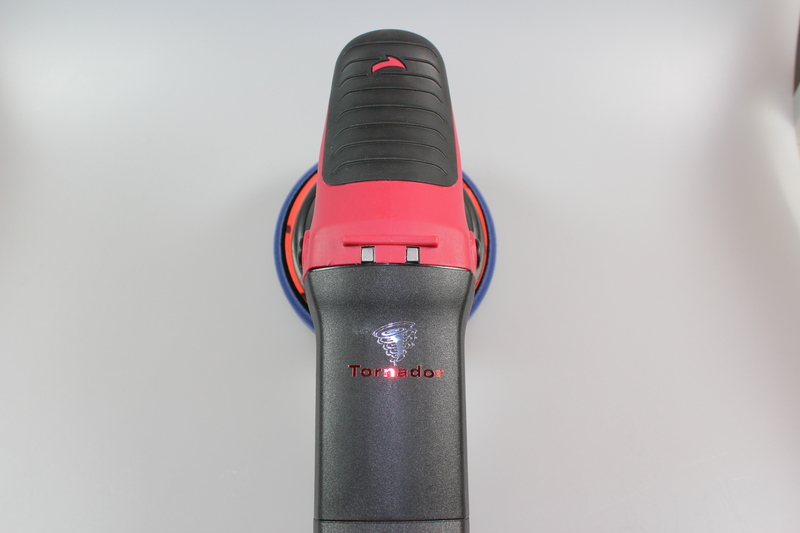 The 900 watts motor provides a very strong erosion without producing swirls and holograms. 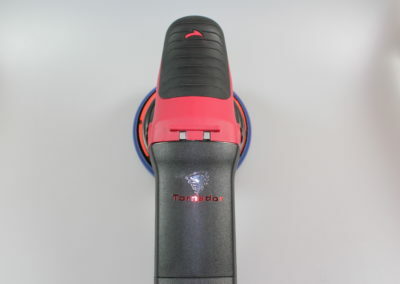 A 10 meter long cable allows the operator a large action scope. 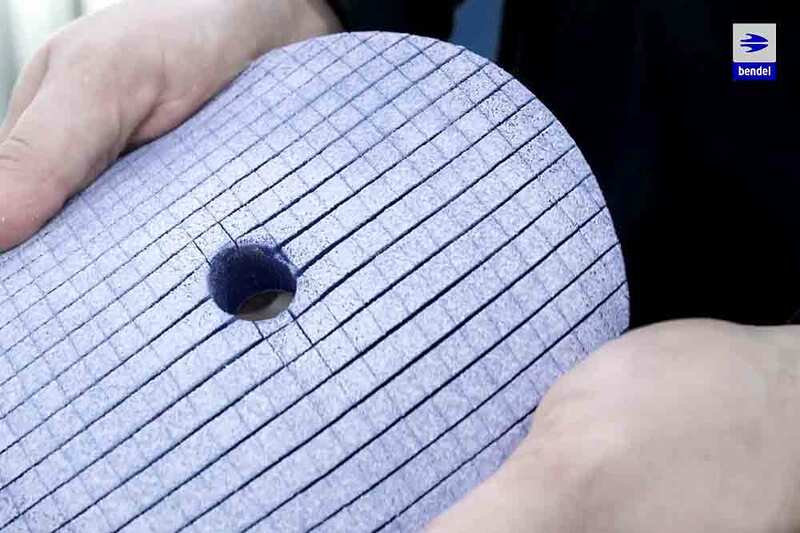 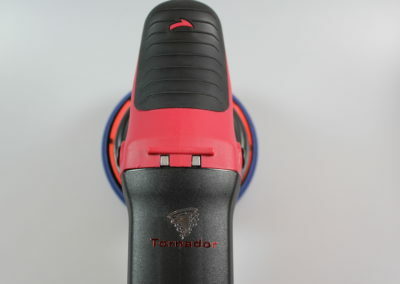 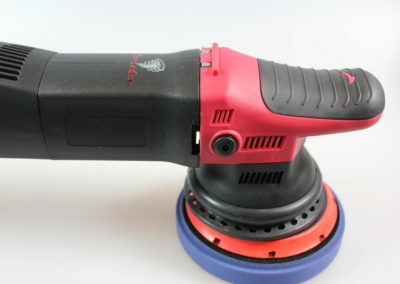 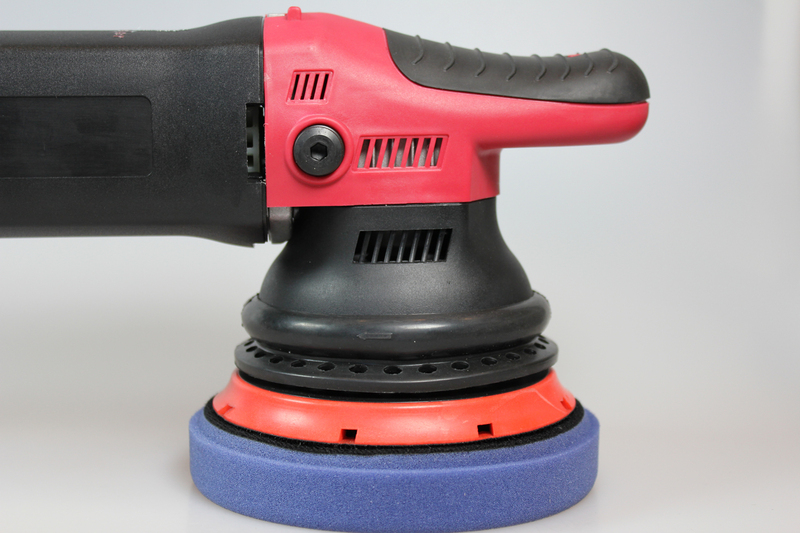 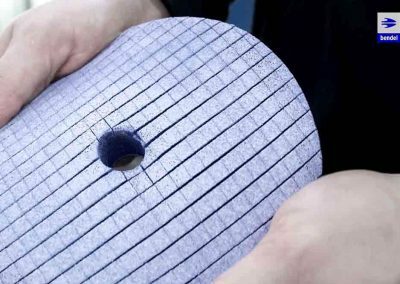 In connection with the TS-15 polishing pad and the TC-21 polishing compound the PH-15 provides an ideal one-step polishing system.